In total Vaidas, Mia and Monika received 20 points each, when Edgaras and Jurgis collected only 13 points each and they are most likely to be eliminated. On Saturday points from international jury and audience will be added to local jury results. Two artists with the lowest scores will be eliminated before the final of Artist Selection (14th February). According to original schedule only 3 songs will be performed in Song Selection Final which will be held on the 21st February. 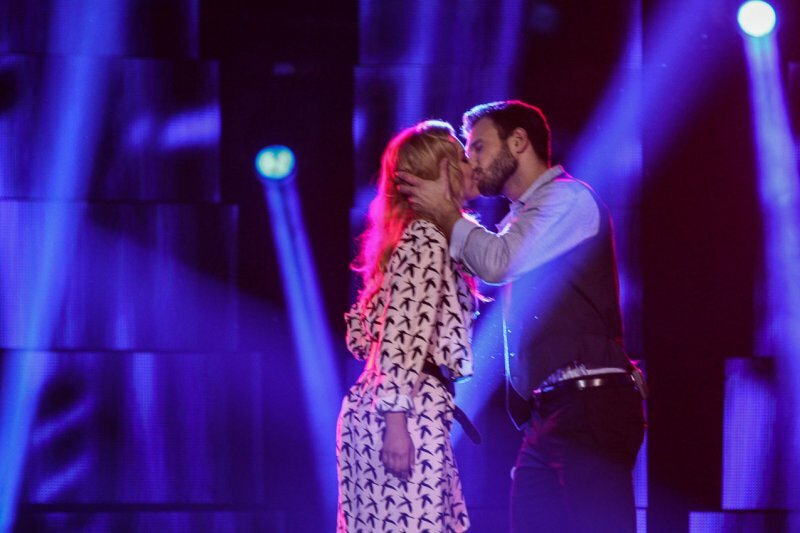 The sixth episode of the Lithuanian show will be aired on Saturday. It’s clear that LRT change the original set up so they can manage this songs and artists they want in the final!